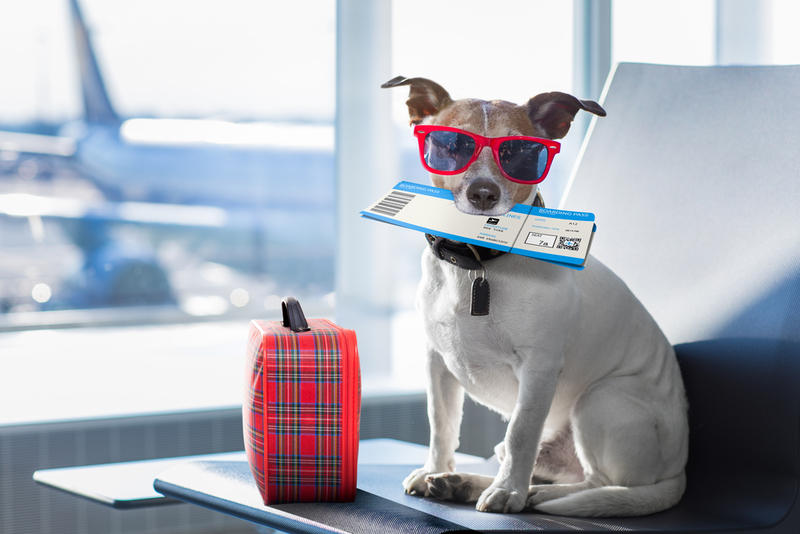 Planning on travelling internationally with your pet? 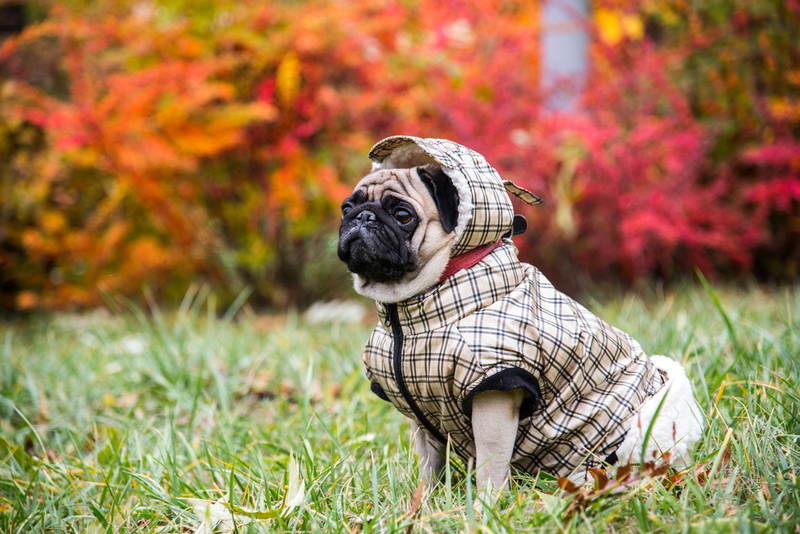 With winter fast approaching, many owners are concerned that their four-legged friends will get cold while out walking. 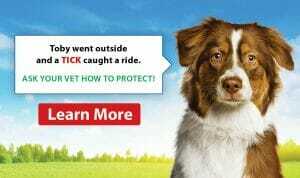 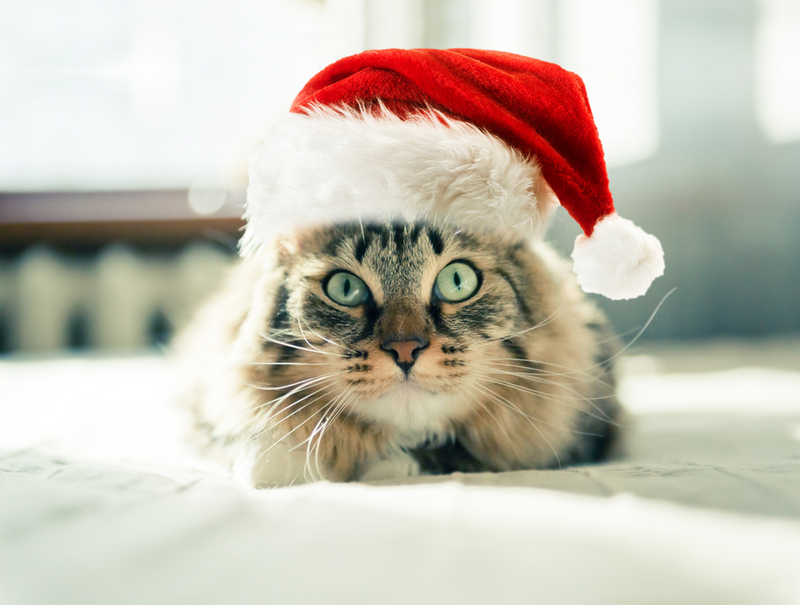 Keep your pet safe this holiday season! 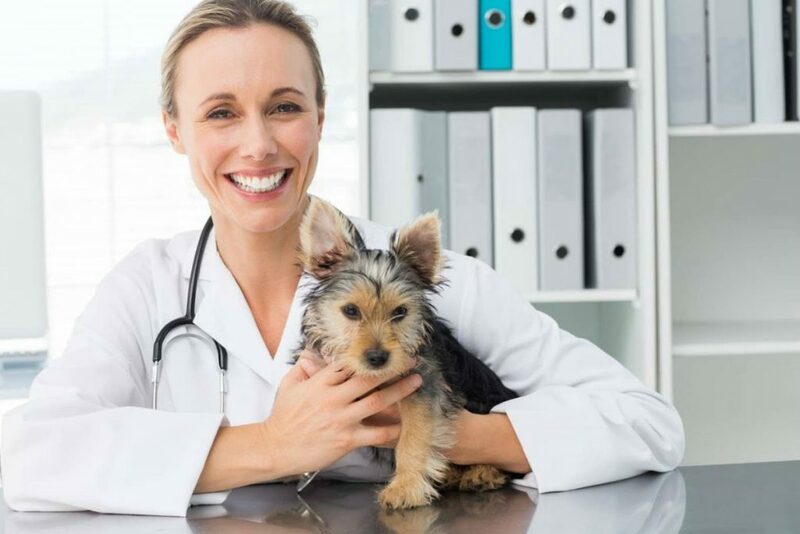 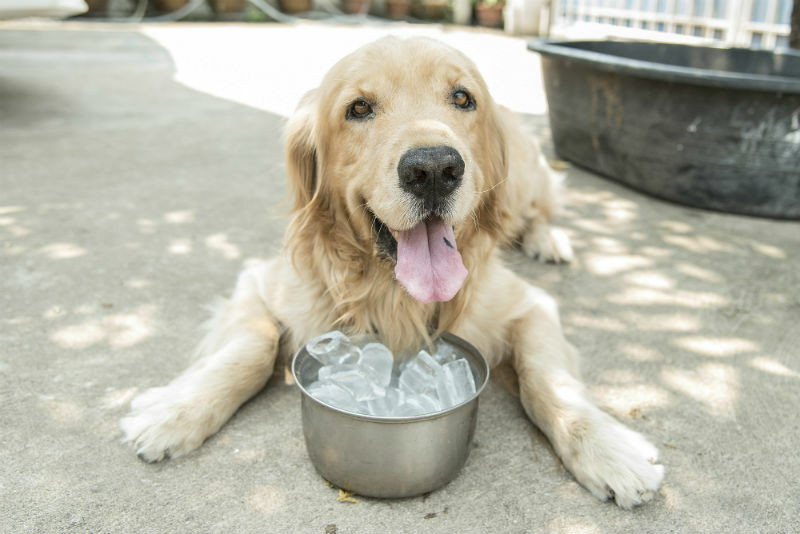 Coming to the clinic with your pet can be a stressful experience for them, in the same way, a lot of us humans don’t enjoy visiting the hospital or dentist.